A leading Over the Counter (OTC) trading center of digital assets in Hong Kong, Genesis Block is backed by an experienced team of financial professionals and deep liquidity pools. The origin of Genesis Block’s success can be traced back to its mining roots that began in 2012. Today, Genesis Block operates OTC platforms in both China and Hong Kong, and runs over 40 commercial-scale mining farms throughout the Asia Pacific. A former Ernst & Young auditor, Wincent was running his own hostel in Wan Chai when he recognized Bitcoin’s potential and began accepting Bitcoin from his hostel guests to settle payments. 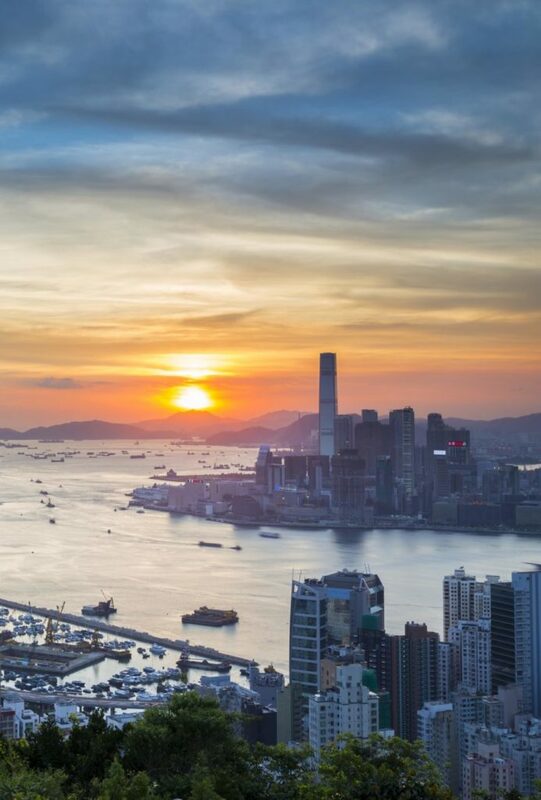 Wincent is consequently a pioneer in this regard as he became one of the earliest merchants in Hong Kong to accept digital assets as an alternative to conventional money. By 2016 Wincent had established significant mining businesses in China and formed strong relationships with Chinese OTC traders. In November 2017—sensing the incredible market potential for digital assets here in Hong Kong—Wincent founded Genesis Block to boost digital assets’ standing and availability in one of the world’s premier financial centers. Clement was astonished by his first encounter with Bitcoin during his visit to Argentina in 2013, when locals exchanged their monthly wages to Bitcoins because they didn’t trust the government-backed fiat currency. A critical participant in over 40 blockchain related projects, Clement has become an enthusiastic supporter of Bitcoin and the distributed ledger technology. Clement is currently involved in Genesis Block’s business development and partnerships. He works closely with academics, digital asset funds, blockchain start-up projects and key opinion leaders to grow and engage the community together. A well-respected leader of the rapidly growing Asia-Pacific digital asset community, Clement has a substantial role in advancing Genesis Block’s profile in the market as a highly sought-after speaker in global events. Charles started his career in Hong Kong in Korean equities at Samsung Securities. As a Hong Kong-bred Korean, Charles leveraged his multicultural background as he built his network with Korean corporations and his institutional clients. Charles’ responsibilities include explaining basics to prospective and new clients, servicing accounts with his experienced team of traders. Utilizing his personal networks and experience as an institutional broker, Charles attracts tech leaders and cutting-edge investors to the emerging Genesis Block platform. Sign up for our newsletter to keep up to date with Genesis Block news and events! © 2013 - 2018 Genesis Block. All Rights Reserved.